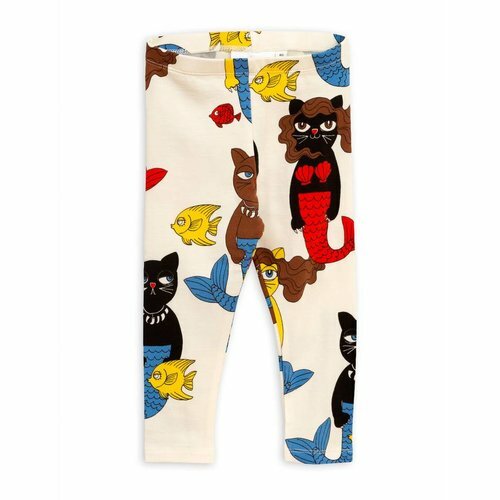 Mini Rodini Panda WCT Pants black is a sport retro pants with elastic waistband and cord. 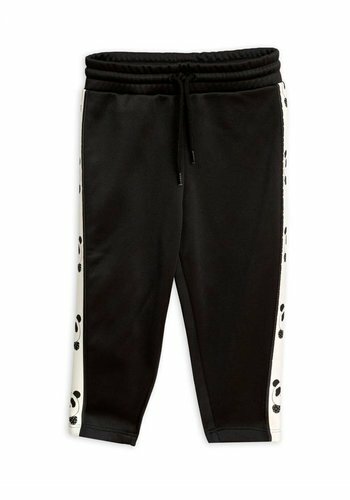 Great to combine with the panda WTC Jacket. 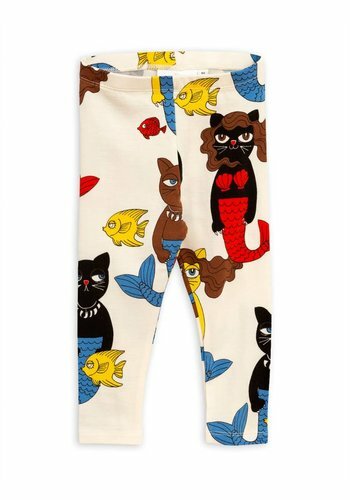 Mini Rodini Panda WTC Pants are made of 100% gerecycled polyester. 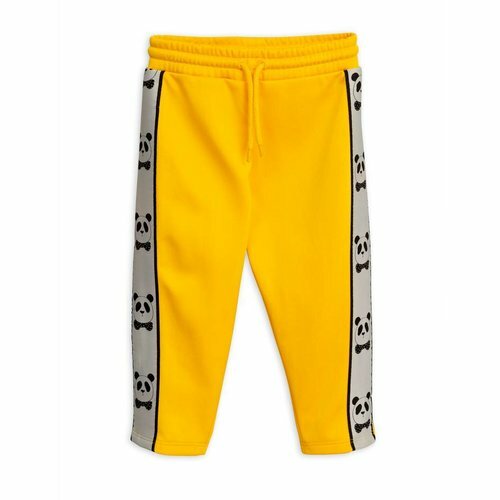 Mini Rodini Panda WCT Pants Yellow is a sport retro pants with elastic waistband and cord. 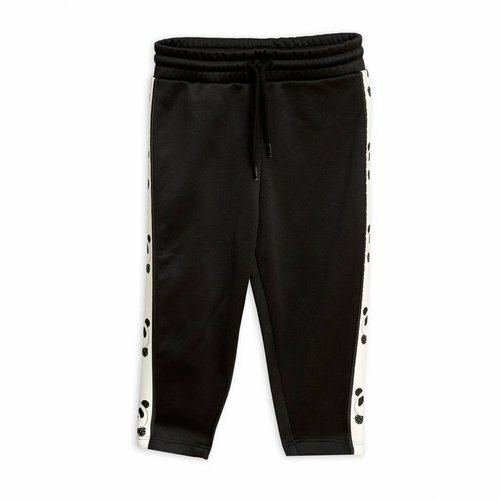 Great to combine with the panda WTC Jacket. 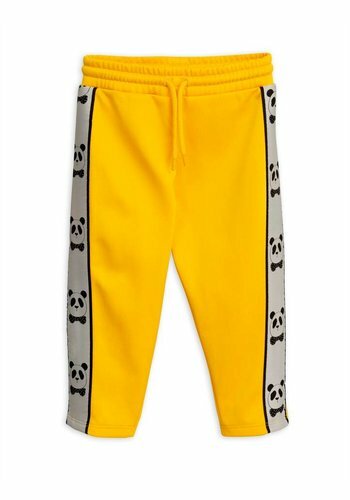 Mini Rodini Panda WTC Pants are made of 100% gerecycled polyester.